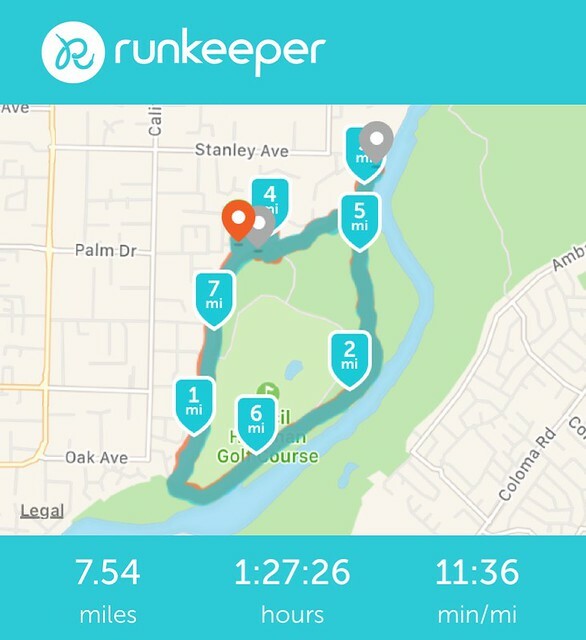 Saturday morning, I ran seven and a half miles with new shoes. After running in Air Pegasus shoes for more than twenty years, Wallen and Larkin talked me into trying a pair of Hoka One Ones. Feeling stronger, I am setting an aggressive running goal for July. July has five full weekends and a midweek holiday. Additionally, Sharon is going to be gone on a trip for more than a week. Taking advantage of this schedule, my mileage goal for July is 155 miles. This would be more miles than I have run in a month since December of 2011.